Roger can supply large format, digital images, for one time use in publications, from his extensive archives spanning several decades. He has shots of most all of the creatures & birds of northern New England and from photo shoots in the northern Rockies of the U.S., the Canadian Rockies, and Hawaii. 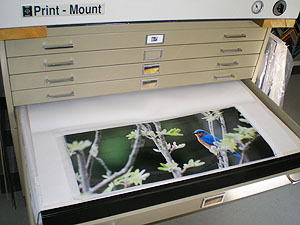 Whether it be landscapes, nature shots, or animals, perhaps we can find something to suit your needs. Please contact him about inquiries. Older transparency slides can be digitized with our Nikon CoolScan slide scanner. Framing & glazing are available locally. Custom Framing is available locally via Mary Richardson Framing, using conservation/preservation techniques and archival materials throughout. Please visit her site for more details. 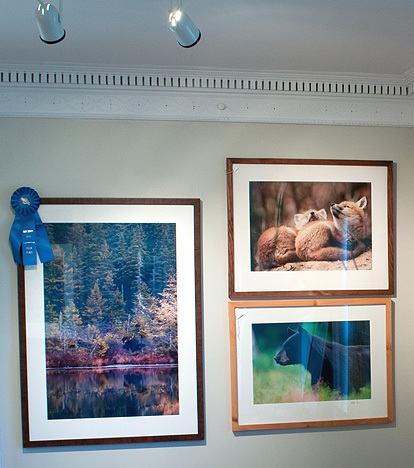 Framed artwork is available at his in-home gallery in Maidstone, VT. Please contact him for an appointment.